Camargo Corrêa Infra was created in October 2017 on the pillars of Transparency, Excellence and Innovation, within the modern concepts of integrity and governance adopted internationally. 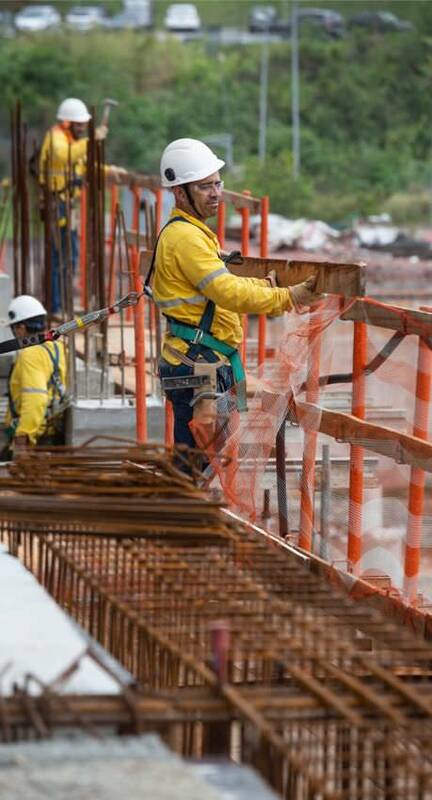 Integral subsidiary of Construções e Comércio Camargo Corrêa is born with a legacy of 80 years of excellence in more than 500 works of high complexity, like hydroelectric power plants, metro system, railways and urban mobility solutions among others , with recognition both in Brazil and abroad. This pioneering actions started with our founder Sebastiao Camargo. Learn the beginning of this story. The company contributed with the renewal of the market of heavy construction , based on its legacy of eight decades of excellence in Works and initiatives developed from solid , structured , intelligent and visionary corporate decisions for a better quality of life.  Camargo Corrêa Infra is the first brazilian construction company that allows free access to its web site in all its public contracts. The web site has open and updated information of the works processes , sustainability indicators , water reuse, materials recycling , carbon dioxide emission reduction, projection of the benefited population and images in real time, of the actions in each work yard during work time. For more information, click here to see details of works. Specially mentioned in the magazine “Infraestrutura”, Valor Económico newspaper, Brazil.